If you want your corporate event to run smoothly then select RVP Tours for your transportation requirements the next time. We have an expert team that can get you on the road in no time and let you reach the destination on time. RVP Tours is dedicated to provide professional transportation services that meet the requirements of all small and big companies alike. 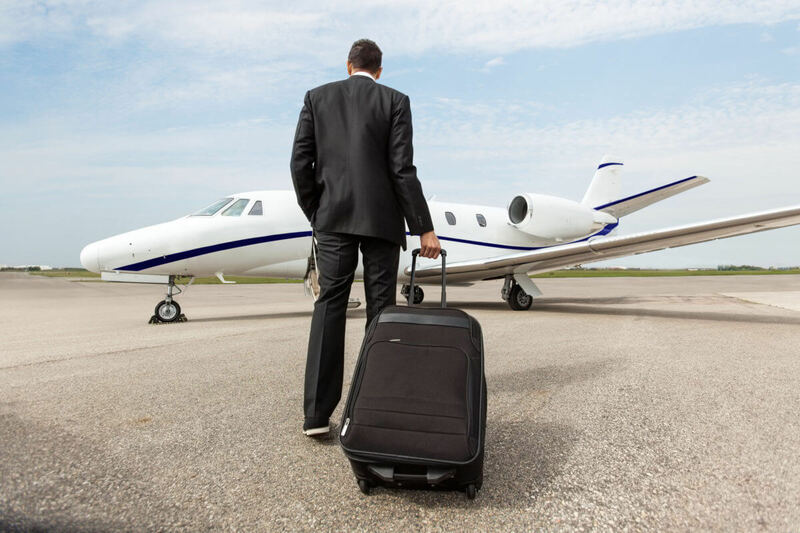 We can plan out travel and transportation services all over the USA for different types of corporate requirements. We have special reservation experts, dedicated for this task. They will help you to personalize the booking and schedule the itinerary of bus charter services from start till end. We will arrange the numbers of fleets, according to your requirements, helping you to make your corporate event a grand success. You can call us for further inquiry and a free quote. We at RVP Tours believe in providing prompt service to the business organizations. You will be provided with sleek and professional buses for your corporate event on time. Our drivers are experienced and they will always be at the gate early so that you are never late for the event. The fleet that we keep are all updated and modern. Their interiors are stylish and comfy. 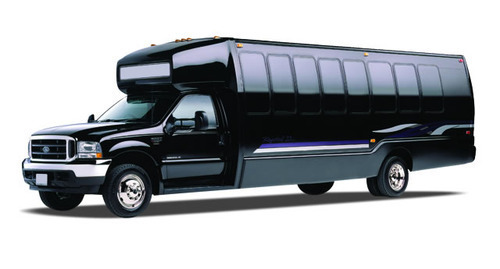 These buses are thus perfect for the transportation services of your clients and employees alike. The recliner seats, leather upholstery, foldable armrests, climate controlled AC, extra legroom, WiFi, Monitor, Extra power outlets etc. are some of the amenities that we provide. DVD Players and other entertainment options can also be provided for long drives. When you reach the destination for the corporate event you will definitely require a shuttle service for your big employee or client group. With RVP Tours on your side you have got nothing to worry. The buses that we provide can cover multiple stops during an event for your employees or clients alike. With charter buses you do not have to depend upon the hotel shuttle services that only work during fixed hours and timings. A charter bus will always be ready when you want to go and take you from meetings to conferences to shows and even restaurants. While on the move, you can turn the bus into a meeting room with WiFi, extra power outlets and other presentation systems. Send emails, have a group meeting just before you hit the event, do in some extra office work and much more while on the move for the event. You do not have to worry about finding your way through a new city for the corporate trip. You can have fun, de-stress and socialize on board while the professional driver takes your group around the city. When To Rent A Bus? If you are organizing or visiting a corporate event as a group then buses are the best way to travel. You can book buses for shows, conventions, trips, seminar, fair, etc,. The office group can travel together and keep the bus shuttle service running for the duration of the event to minimize problems for group members. Do you want to charter a bus service for your corporate event and are not sure how to start, then below is a guide that will help you select the service. You must read the travel guide of charter bus services and find why these buses are a great option for your company. If you do not know understand the different bus types then you must read the guide of choosing best bus for your group. Alternatively, you can talk to the reservation experts for better knowledge. There is a pricing guide to give you a fair idea about the expenditure of the travel services but you can also call in and ask a free quote!